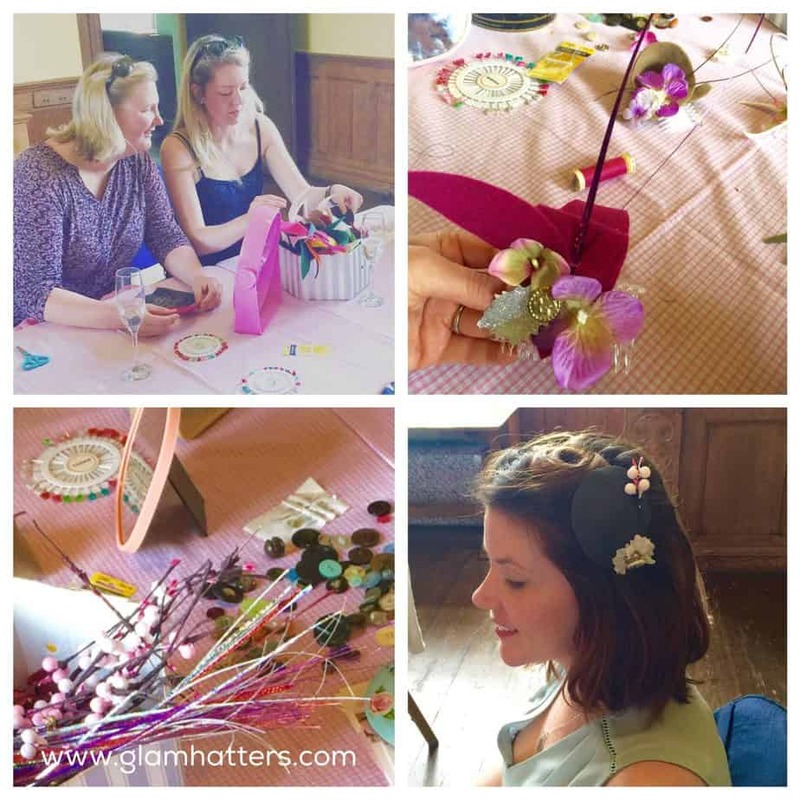 Last week The Glam Hatter Girls whizzed over to Greenwich to run Vintage-Inspired Fascinator Making Glam Hatters’ Hen Party Workshops for The National Vintage Wedding Fair. 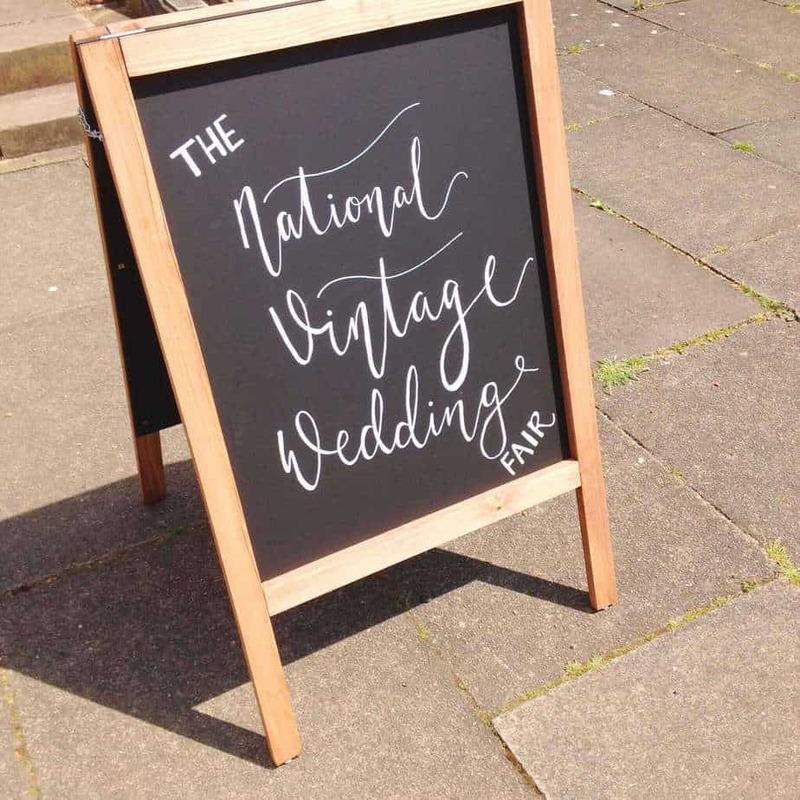 The National Vintage Wedding Fair has to be my favourite wedding show of all time. 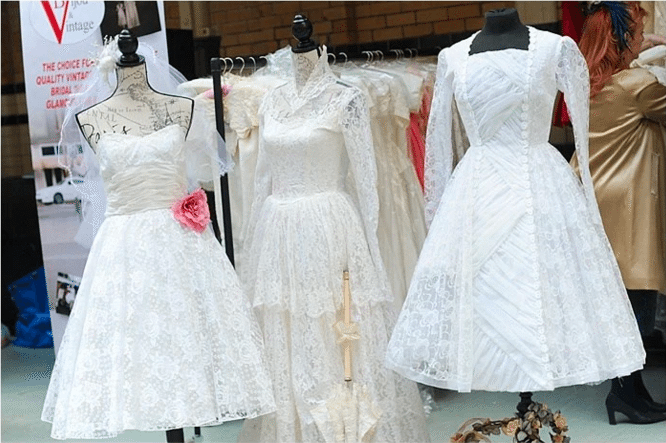 It gives beautiful small businesses the opportunity to exhibit their amazing vintage wedding dresses, hen party workshops, photography, head-pieces and jewellery. I also love the locations that Kate chooses to host the shows in. This show was in Charlton House in Greenwich, it has the most gorgeous details from plaster work to beautiful paintings along with Kate’s clever arty decorations. 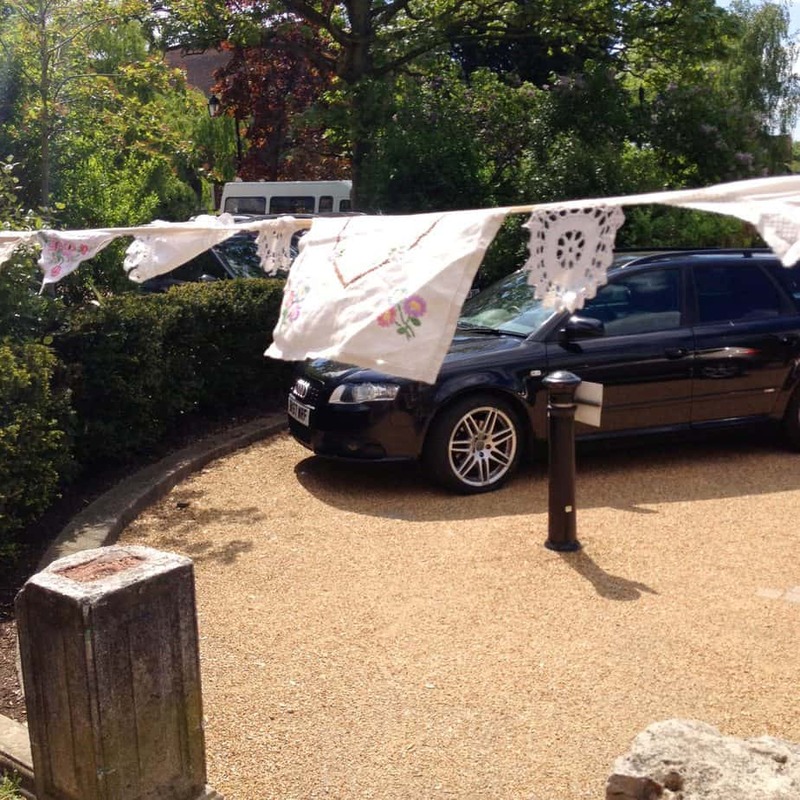 Check out the home made bunting (below) which adorned the front of the building. Combined with the 1920’s music floating out on the breeze I knew it was going to be a lovely day for a hen party workshop from the minute I arrived! 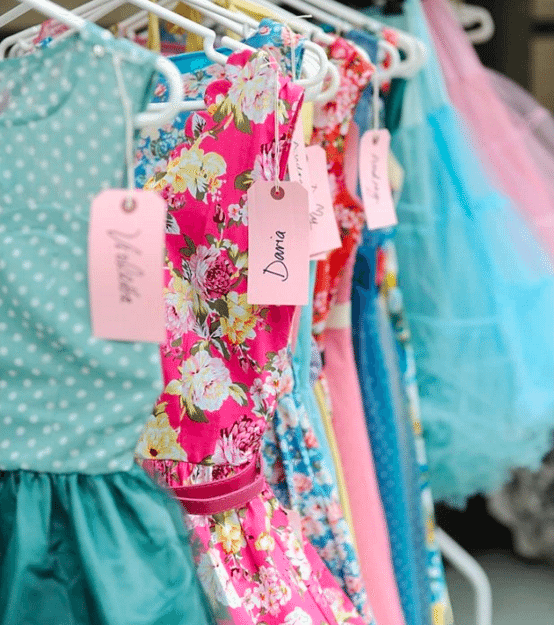 We were part of The Inspiration Station and were situated in the vintage fashion show room. The Glam Hatter Girls were busy from the off with lots of vintage loving girls sewing away and delving into the box of vintage buttons to find the perfect thing to make their wedding fascinator unique. It was such a sunny day and the light poured in the big windows making our hen party workshop look quite ethereal! 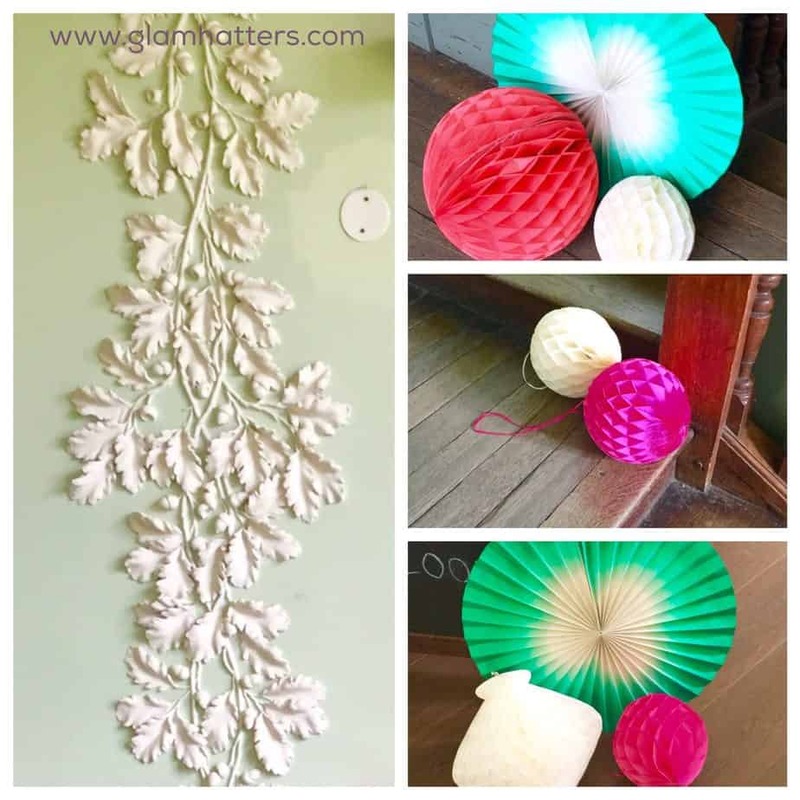 It was lovely to watch groups of friends bonding over colour choices and chatting about different styles of fascinator bases. We had a lot of discussion about bridesmaids outfits and a few ladies made fascinators for the Mother of the Bride to wear on their big day! Here are the gorgeous girls in their fascinators, I always love how everyone’s head-piece is different and how they reflect the wearers personality. These fascinators were made using felt, fabric flowers, vintage buttons, sparkly leaves and faux cherry blossom blooms. 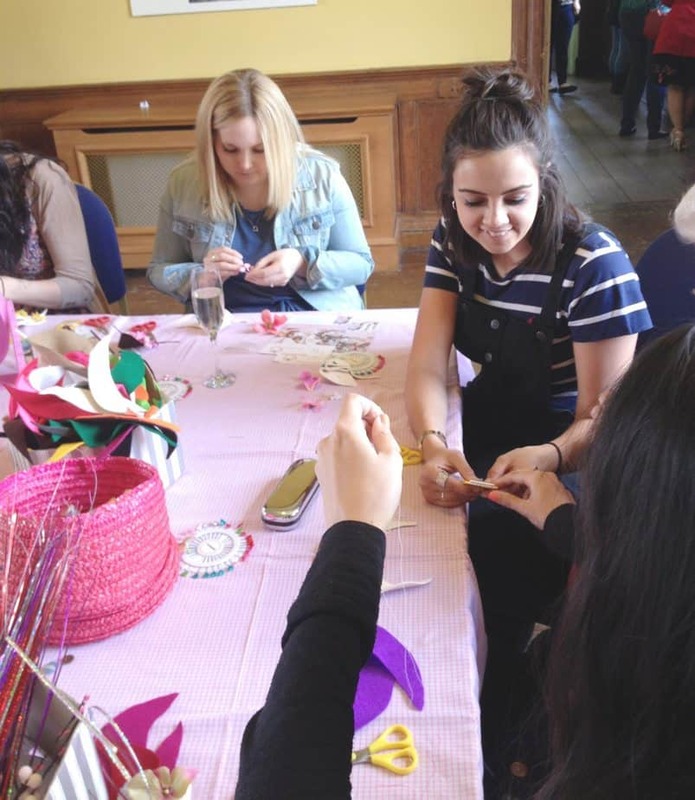 Each fascinator making workshop ran for 45 minutes and we hosted two of them back-to-back followed by The Vintage Fashion Show. I loved that the models in the show were not professional models but instead they’d used girls who were vintage fashion fans. I’m definitely a big supporter of real women wrapped up in their own choice of beauty and the vintage fashion show reflected that completely. 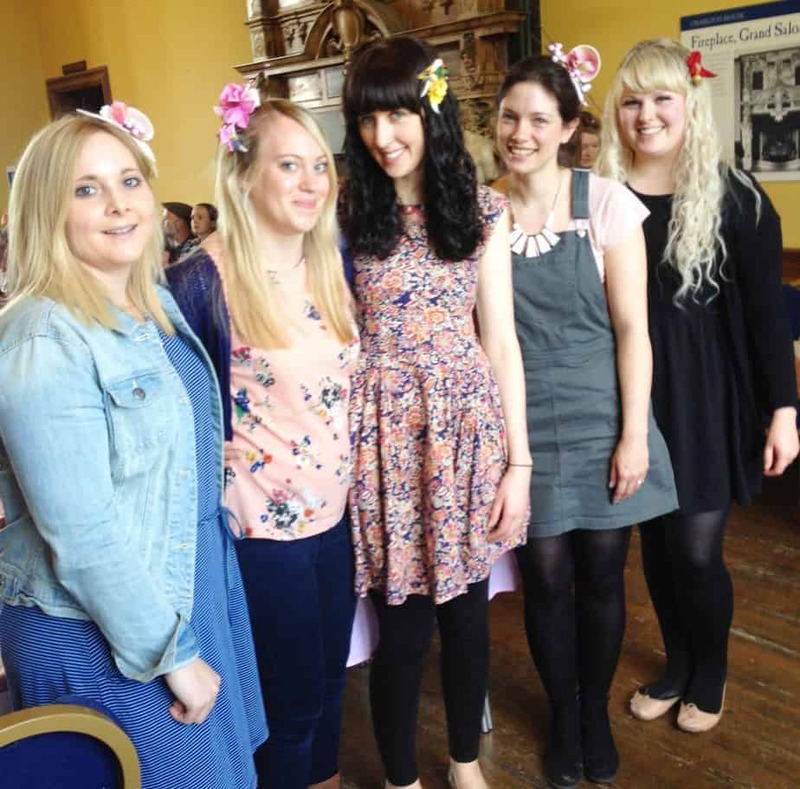 These lovely girls (above) made some fabulous fascinators whilst sipping on bubbly. They were so helpful and even helped me move the tables out of the way for the fashion show! Thanks you girls for being so fabulous and for having so much fun with us. It was a bit like being at a Glam Hatters’ Hen Party but with a lot of spectators! There are lots of gorgeous suppliers that exhibit at the show, here is a little taster until my next blog post where I’ll be featuring my favourite suppliers from the fair. If you like the sound of The National Vintage Wedding Fair here are the dates for Autumn 2016. If you like this post you’ll love my next one featuring my favourite vintage wedding suppliers from The National Vintage Wedding Fair. 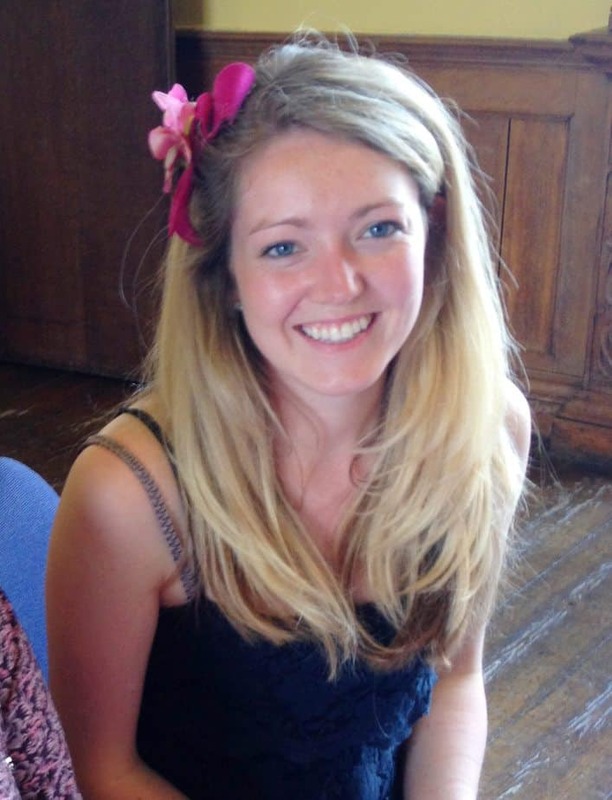 For more Glam Hatters Fascinator Making Hen Party Workshops click here. For The Vintage Wedding Fair click here.